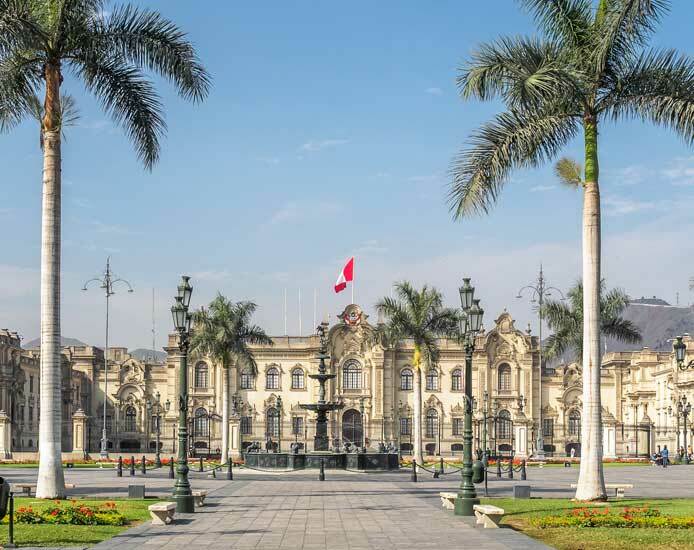 Lima is much more than simply an arrival city. 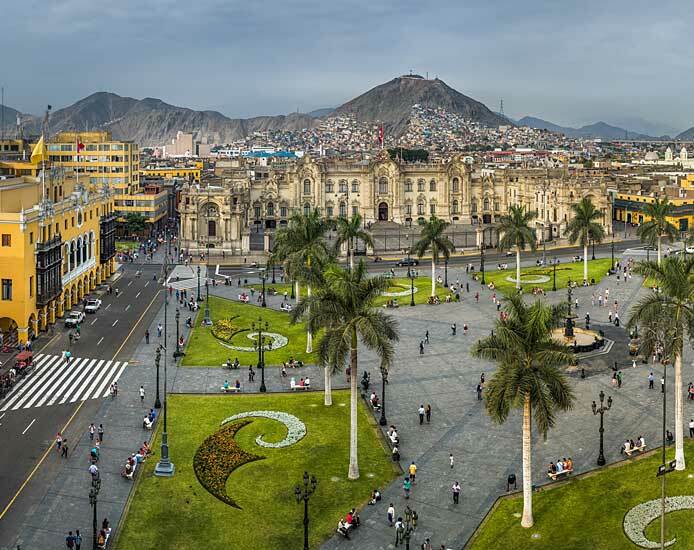 It is home to museums, good shops and galleries, beautiful colonial architecture, and a world-renowned food ‘scene’, from excellent street food to five-star restaurants. 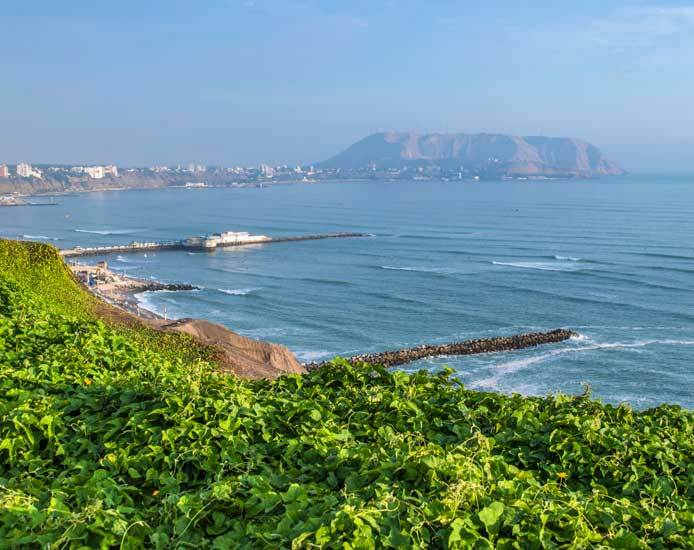 The climate in Lima is mild all year round, and it rarely rains. During the summer (December to April) there can be some glorious sunsets, and in the winter (June to October) it can be foggy at times. 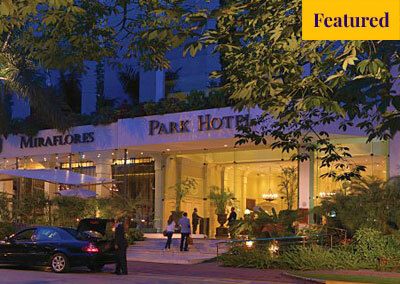 For more information about when to travel in Peru, When to visit Peru. 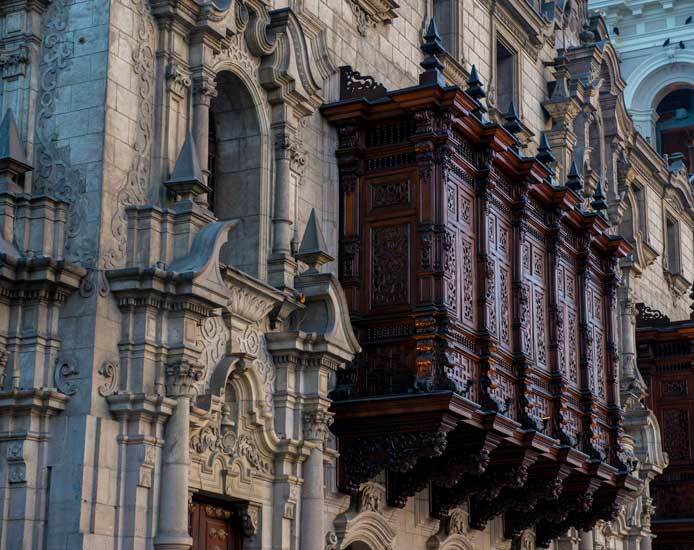 The colonial architecture of Lima Centro, with beautiful wooden balconies overlooking the busy streets. 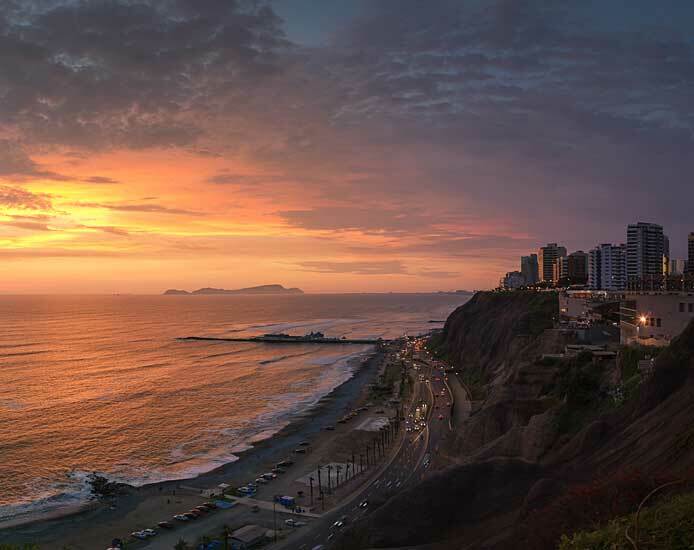 Miraflores; the ‘new face’ of Lima. 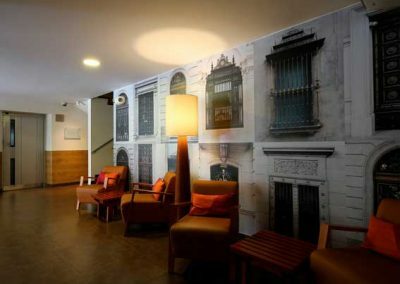 This stylish area, close to the clifftops, is full of fashionable bars, shops and good seafood restaurants. 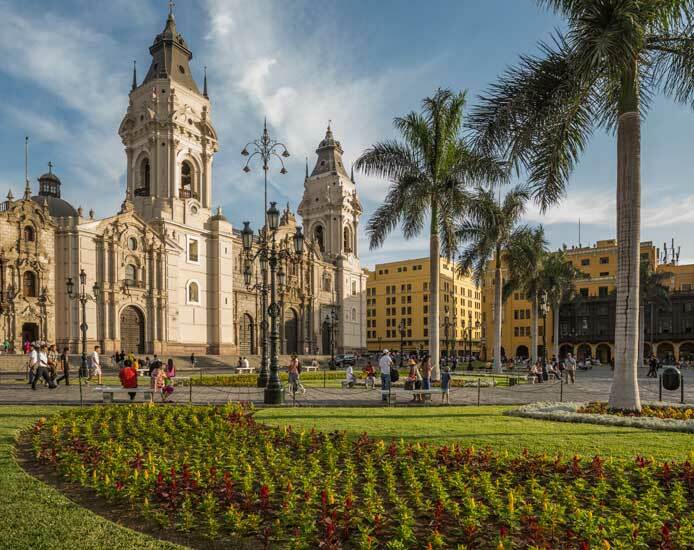 The food – Lima is now home to some of the top restaurants in the world, but there is superb food to be found to fit every budget. The street food such as anticuchos (beef heart skewers grilled with spices) or sanguche de chicharron (port crackling sandwiches) is unbeatable – if you have a sweet tooth, don’t miss the picarones; ‘donuts’ made of cinnamon and aniseed-spiced sweet potato and a green squash, served with passion fruit syrup. 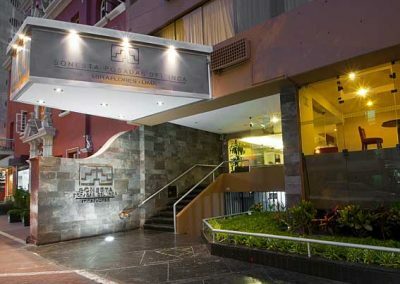 Experience the Japanese influence on Peruvian cooking, with Nikkei cuisine, an exciting, unique fusion. 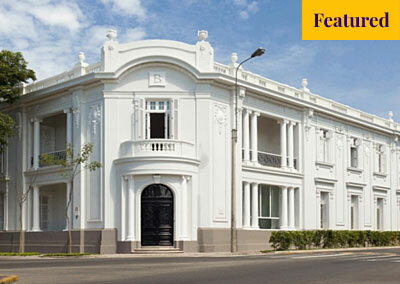 Enjoy the village feel of colonial Barranco, with its lovely Plaza and its very own Bridge of Sighs. 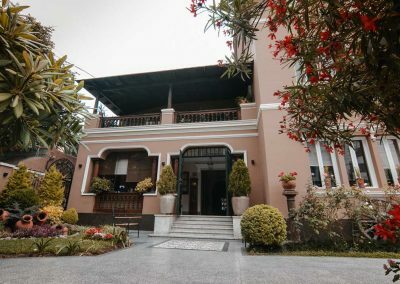 Visit one of the many museums, such as the Museo Larco, with anthropological exhibits and pre-Columbian artifacts housed in an 18th century mansion house. Learn about 500 years of Peruvian cuisine and the influence of other cultures in Gastronomy House, which is housed in the city’s former Post Office. 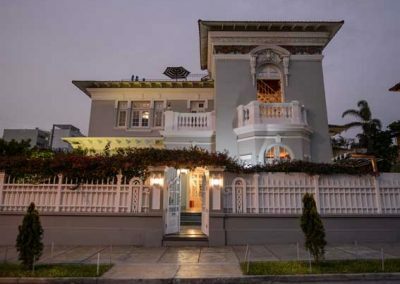 See more modern Peruvian architecture in the Plaza de Armas, bordered by the 1920s Archbishop’s Palace, and the 1930s Palacio de Bogierno, where there is a changing of the guard every day at noon. 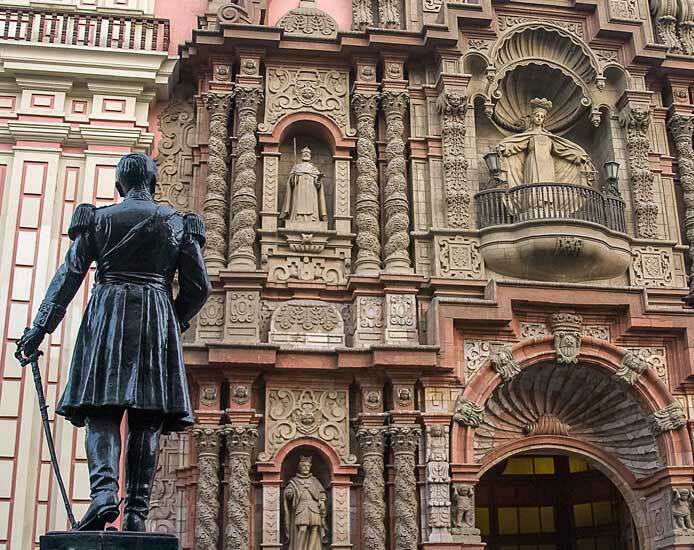 The Plaza de Armas is also home to the baroque Cathedral, with its ornate carvings. 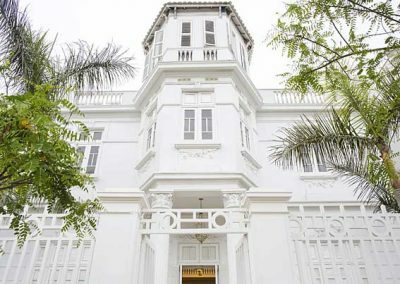 Make an appointment to tour Casa Aliaga, a sumptuously furnished colonial mansion built around a courtyard, and home to the same family for 18 generations. 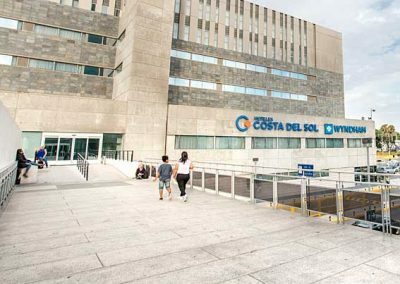 Take a walk amongst the fountains and sculptures of the Parque de la Reserva. This elegant park was built in 1929 and restored in 2007. Explore the ruined 5th century temple Huaca Pucllana in the Miraflores district. This adobe pyramid, built on seven levels, was once the administrative centre of a pre-Inca culture. It is lit at night and there is an haute cuisine restaurant on site. 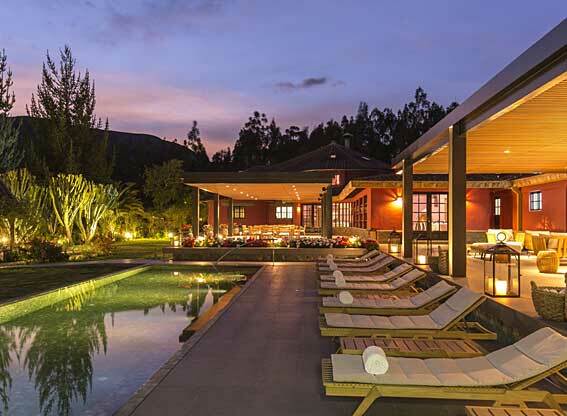 Head 25km out of the city to the Mamacona Estate, where Peruvian Paso horses are bred. Twice a week visitors can learn about the animals and enjoy horse shows, regional food and traditional dancing and music performances. 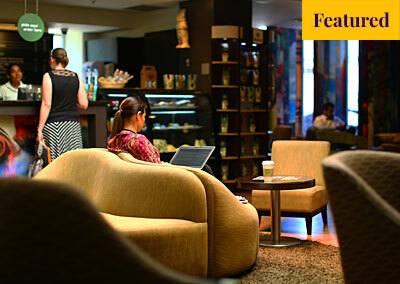 Lima has a host of different types and levels of accommodation, so there is something to suit all tastes and budgets.